Hello and welcome to my page! 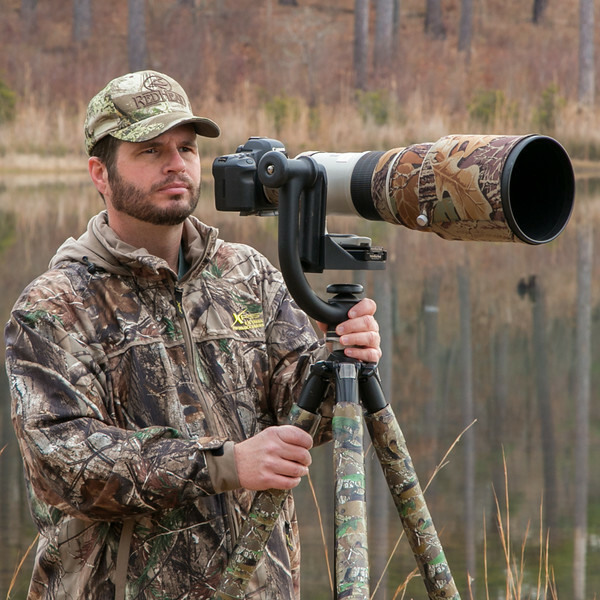 I'm Ken Foote, an avid Nature Photographer living in Byron, GA. My love of the outdoors began when I was young, growing up along the Susquehanna River on the Pennsylvania and New York border. This experience sparked a life long interest in the outdoors, which I later translated into nature photography. The ability to capture a moment in time and share it with others is something I take great pleasure in. I also teach photography classes and mentor beginner photographers.